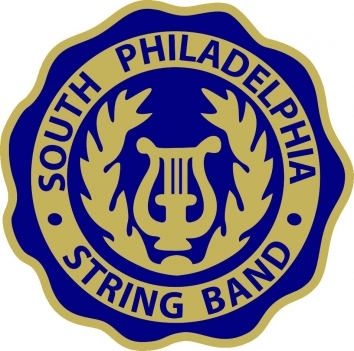 The band is often seen in various functions in and around the Philadelphia area. We are availbale for hire to enhance any event you might be hosting. 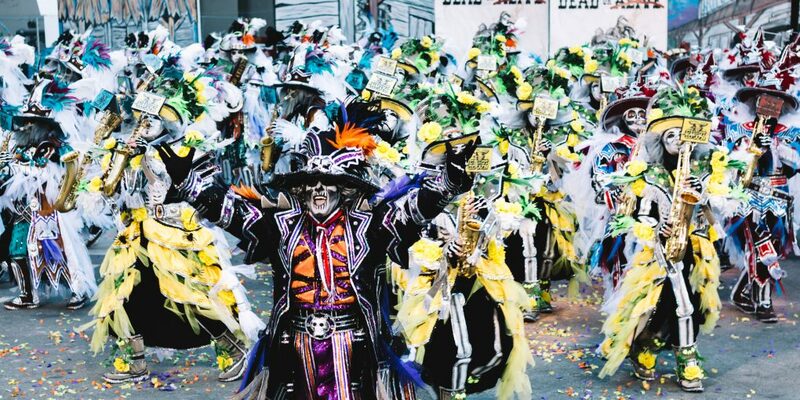 From Weddings to Parades or Grand Openings to Concerts, South Philadelphia String Band is sure to take your event to the next level.